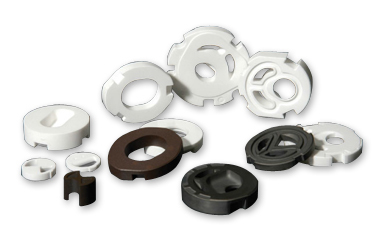 Union ceramic cutting tool is an inorganic material, die-pressed and sintered using very fine and pure raw materials. 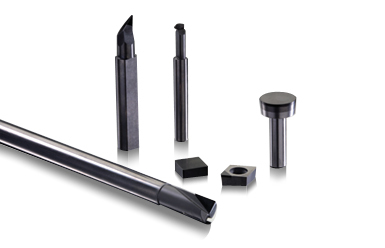 Union cermet cutting tool is composition between titanium carbide or titanium nitride with carbide as metal binder. 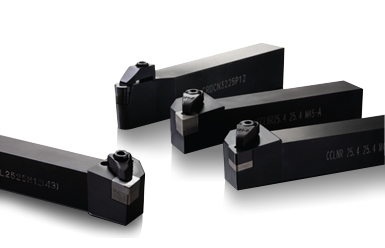 Union PCBN is an ultra hard cutting tool consisting of polycrystalline cubic boron nitride with metallic or ceramic binder. 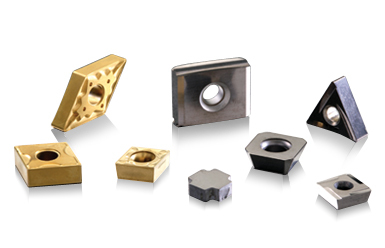 Union supplies optimized holders for effective performance to customers in the whole world. 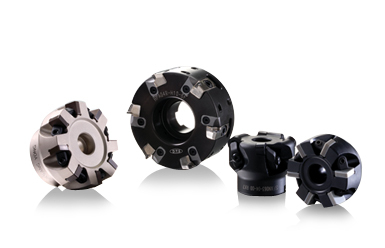 Union milling cutter offers high-performance through high speed cutting and excellent surface roughness. 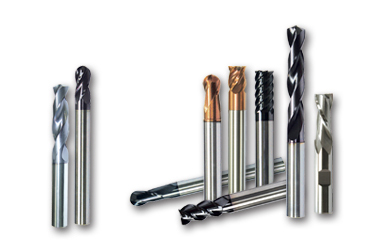 Union carbide endmill and drill are manufactured micro-grain tungsten carbide for longer tool life and better productivity. 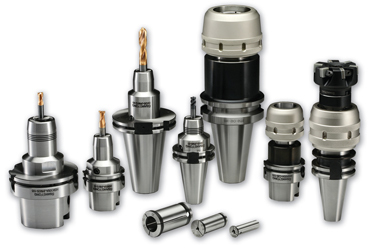 High T.I.R accuracy and repeatability of ≤3㎛ make it possible to have a precise solid lock-up between tool and chuck, so they render less tool wear and longer tool life. With state-of-the-art facilities and technologies, Union supplies various types of ceramics all over the world. 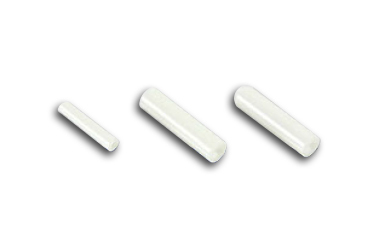 Fiber optic ferrule with ultra high precision satisfies customers’ requirement of concentricity, straightness and roundness that are essential to the quality. 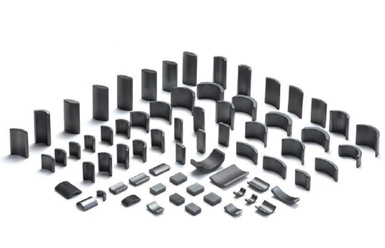 As the world biggest supplier of metalizing ceramics, Union has a strong point in metalizing and plating technologies for insulating products such as ceramics for microwave oven and vacuum interruptor. 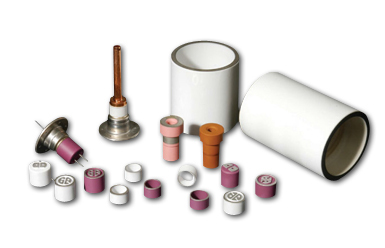 Following the various needs from the industry overall, Union has been developing the best of the best technologies maximizing unique characteristics of ceramics. 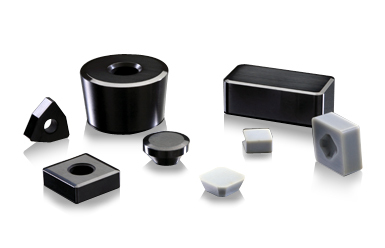 Union has a variety of shape and size of arc magnet over 100 kinds. 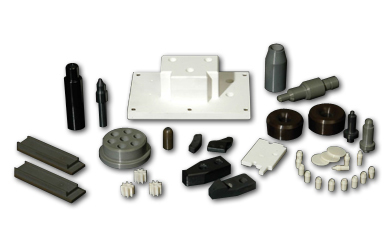 So every sample submission request from customers can be complied by similar mold available in factory. Technology that can not be duplicated! ETHICAL MANAGEMENT We believe that righteous business ethics are essential for survival as well as core competitiveness of a business. Environmental Safety management We are committed to creating an eco-friendly value and improving the quality of life. SOCIAL RESPONSIBILITY Our business activities contribute to the society while providing support so that the disadvantaged can be independent.